With the AIDS epidemic continuing to spread throughout the world, development of a safe, practical, and effective HIV vaccine is anational priority. 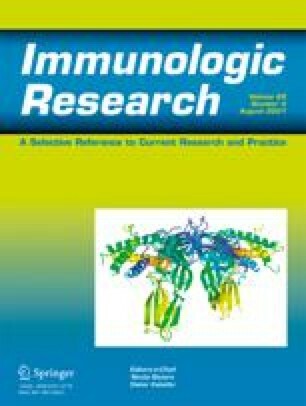 HIV vaccine research efforts are currently targeted towards design of HIV immunogens that induce both cellular and humoral immunity. This brief review summarizes ongoing work at the Duke University School of Medicine on HIV vaccine development.